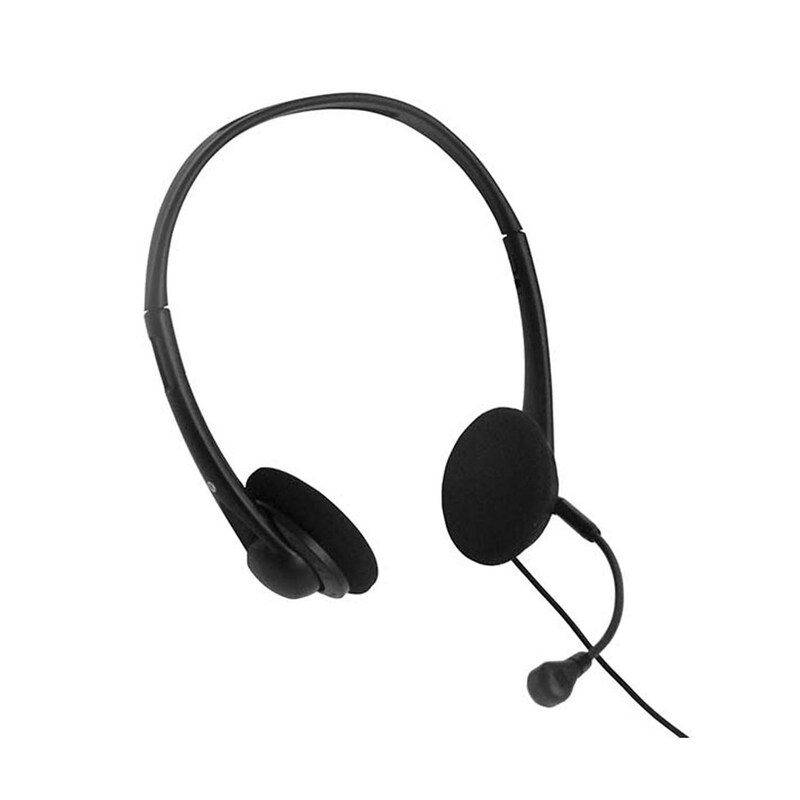 This HD500 non-amplified headset can be easily switched to fit either ear. Binaural (both ears covered) headsets are designed for your ultimate comfort-- just position the microphone on whatever side you prefer. 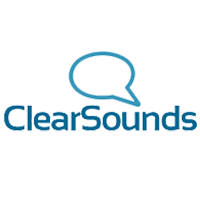 Cuts down on background noise and clarifies your voice with the noise-canceling, boom-style mic. Delivers crisp, clear sound to the person you are talking to-- just position microphone approximately 1/4 of an inch away from the edge of your mouth. Includes a 1-year limited manufacturer's warranty. Note: Not compatible with Apple and Blackberry as a 3.5mm headset jack is required with most of their devices.